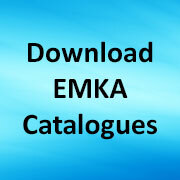 We are delighted to have a new look ( and mobile friendly) website – live today our new site can be found here giving a stylish new look to the quality EMKA range of cabinet and enclosure hardware – as always we aim to supply ” Everything but the Enclosure” with specialist locks, handles, swinghandles, hinges and gasket sealing profiles for your cabinets and enclosures. Specifically here in the UK at our Coventry warehouse we are ramping up stock to support our manufacturing industries – the buzz at trade shows and among customers suggests that we are seeing an upswing generally across the board so we look forward to customers finding just what they need on our new site and talking to our experienced team for anything else. 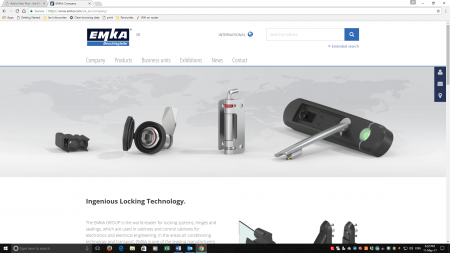 Share the post "New Website, new style – same high quality products, stock and service"